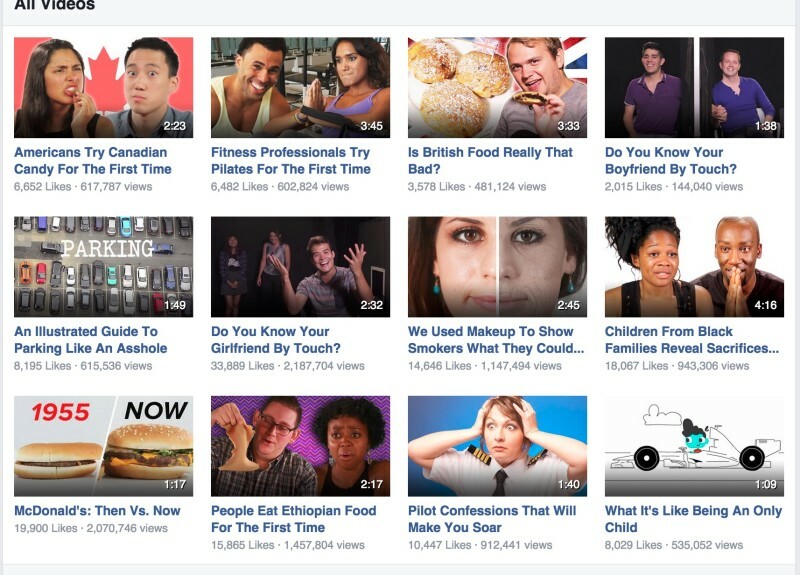 Many marketers who are looking to get started with video marketing will turn to YouTube—and for good reason: With 300 hours of videos uploaded to YouTube every minute, YouTube has huge potential for reaching a big audience. 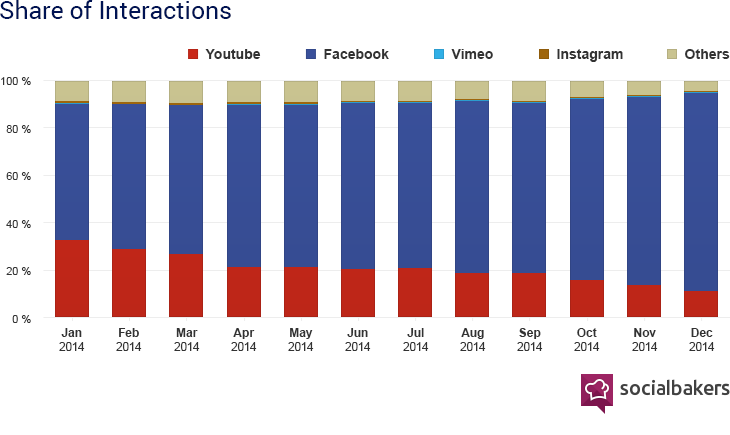 There’s another equally large and quickly growing video home as well: Facebook. With 4 billion video streams daily, Facebook has established itself as a force to be reckoned with when it comes to video. His prediction seems to have come true. 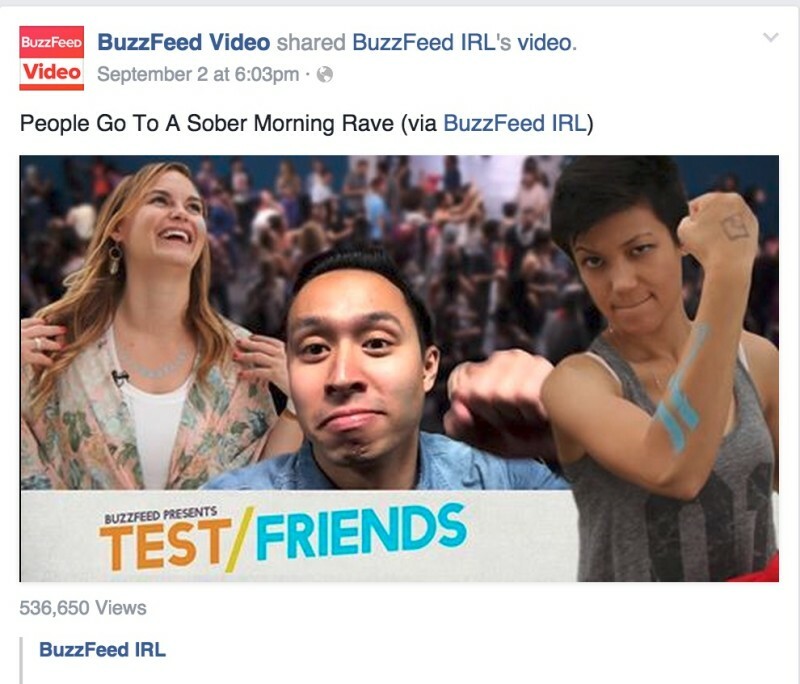 Facebook is showing signs of taking videos more and more seriously. Now seems to be the perfect time to take a closer look at Facebook and how to use videos to engage more fans on the platform. Follow along with our Facebook experiments! 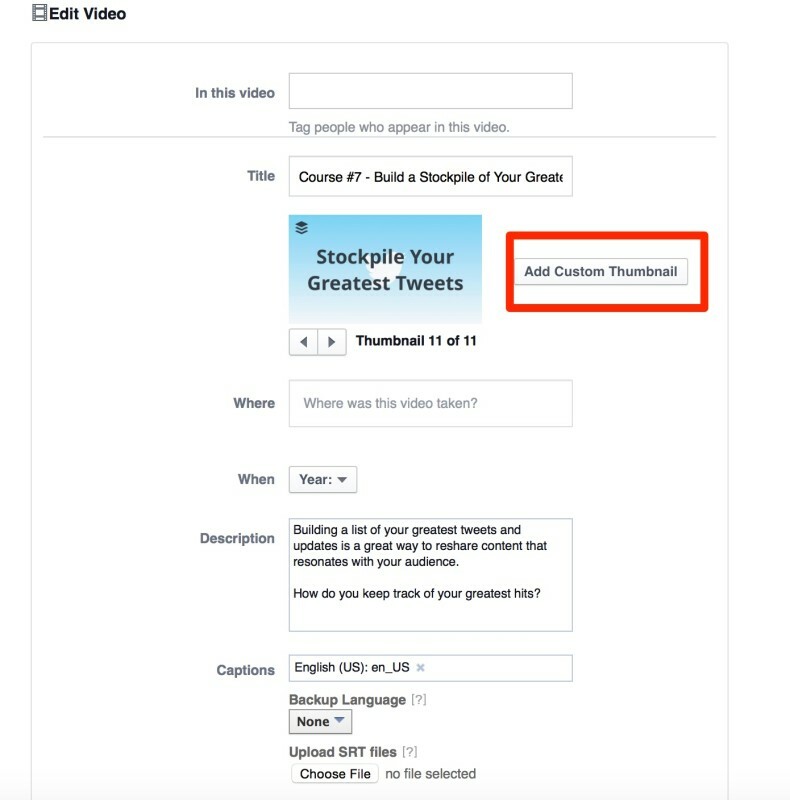 Buffer has been experimenting with videos on Facebook lately by uploading videos from our current Social Media Strategies email course natively. You can find all the videos uploaded on Facebook here. We have been experimenting with the time of day the videos get shared and with the post update text. We are still in the process of gathering data on the performance of the videos. We have started tracking our stats in an excel sheet that I would love to share with you if you are interested in learning with us. 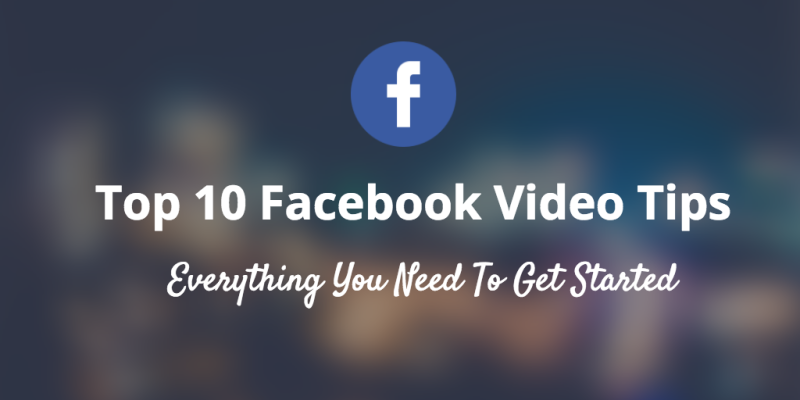 If you feel like video is something you would like to try for yourself on Facebook, here are 10 tips to help you create videos that captivate your audience. A video uploaded natively directly in Facebook is more likely to be seen by your audience than links shared to YouTube or other video services. Natively uploaded videos on Facebook are winning nearly an 80 percent share of all video interactions happening on the social media site. Translation: Native Facebook videos are seeing more and more interactions than those from YouTube, Vimeo, and other sites. Buffer recently launched the ability to upload videos directly to your queue and post them natively on Facebook while still being able to take advantage of your optimal Buffer schedule! 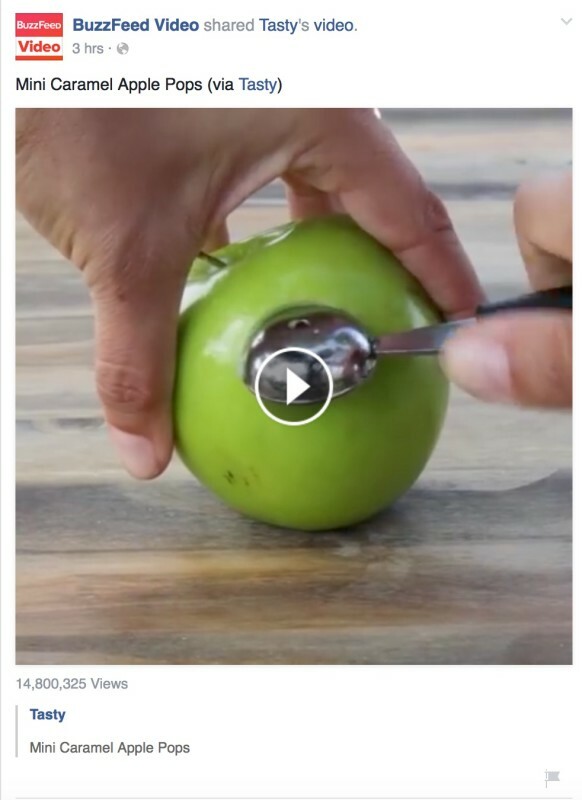 Unlike other video platforms, videos on Facebook appear within the users’ feed—and, here’s the kicker—as they scroll through, the video will autoplay in order to captivate their attention and convince them to watch more. As such, your video should have a powerful first few seconds that captivate even without sound. Tease the video with a short post update – Sometimes it’s the title of the video itself (if that is compelling enough). Other times they tease what the video is about. 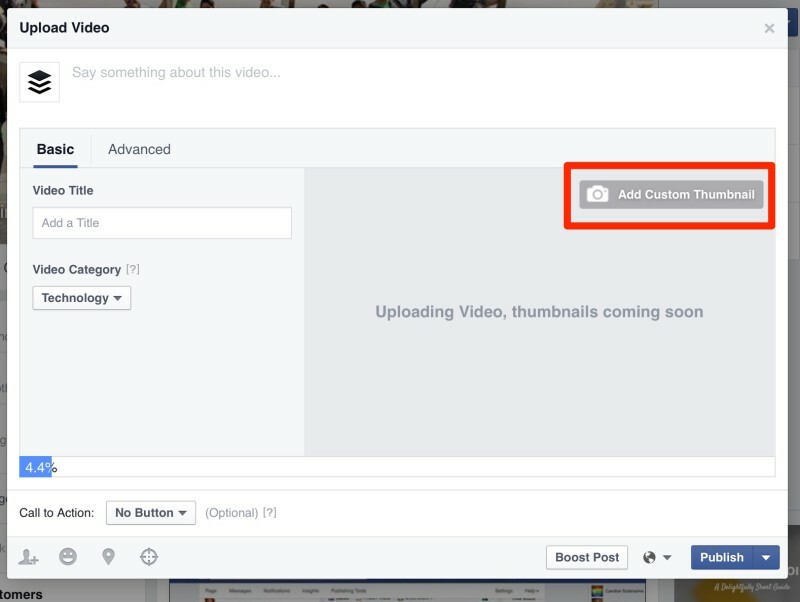 Facebook allows you to upload a custom thumbnail for the videos you have uploaded. When you first upload a video, a new window pops up giving you the option to select a custom thumbnail for your video. And then click on the “Add Custom Thumbnail” button to select your file. In order to create a sense of exclusivity for your audience, try to create content posted exclusively on Facebook. It will feel rewarding for your fans and might even encourage more people to follow so as not to miss anything. One possible way to encourage people to follow you on Facebook would be to promote the exclusive content posted on Facebook on your other social networks. That way you make your audience aware that following you on Facebook will provide them with even more exciting and different content. 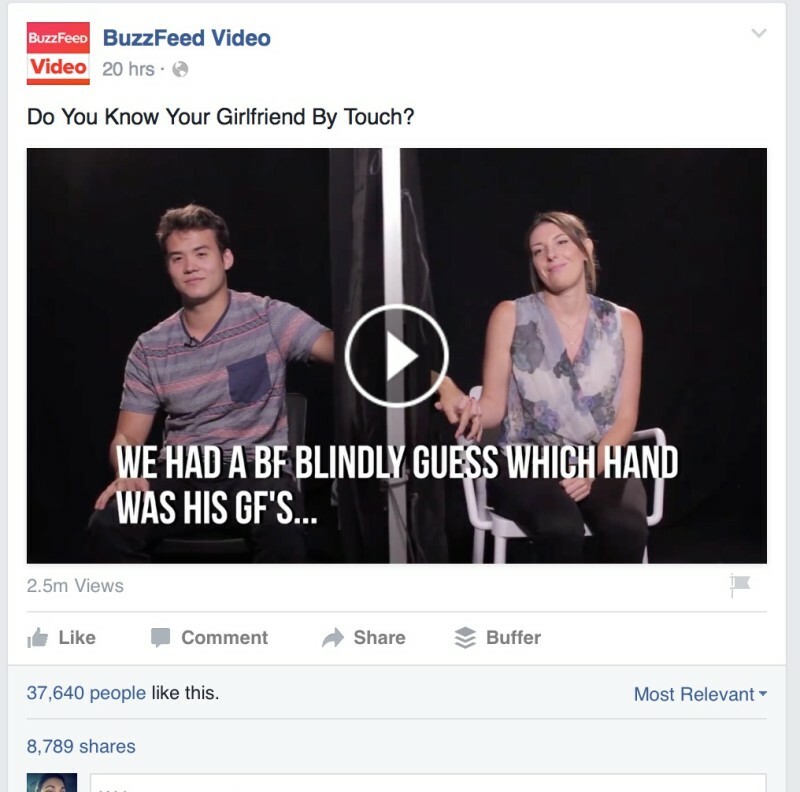 Content on Facebook gets discovered by users sharing it and the same holds true for videos. People do not share videos to talk about you, but to talk about themselves. So try to give them something that allows them to spark up a conversation with their loved ones. Invoke awe, laughter, or amusement. Appeal to people’s narcissistic side. 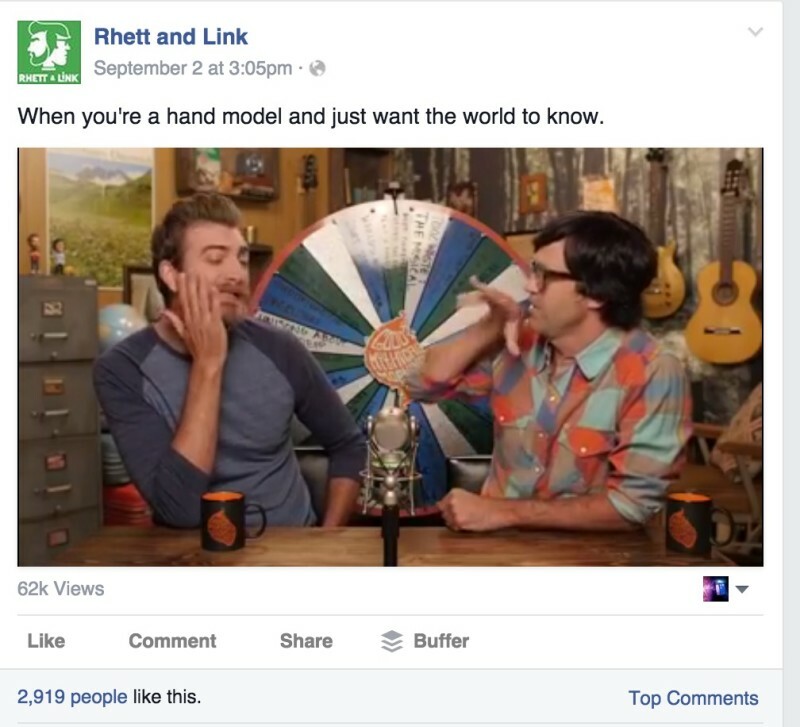 Will your audience relate to your video? 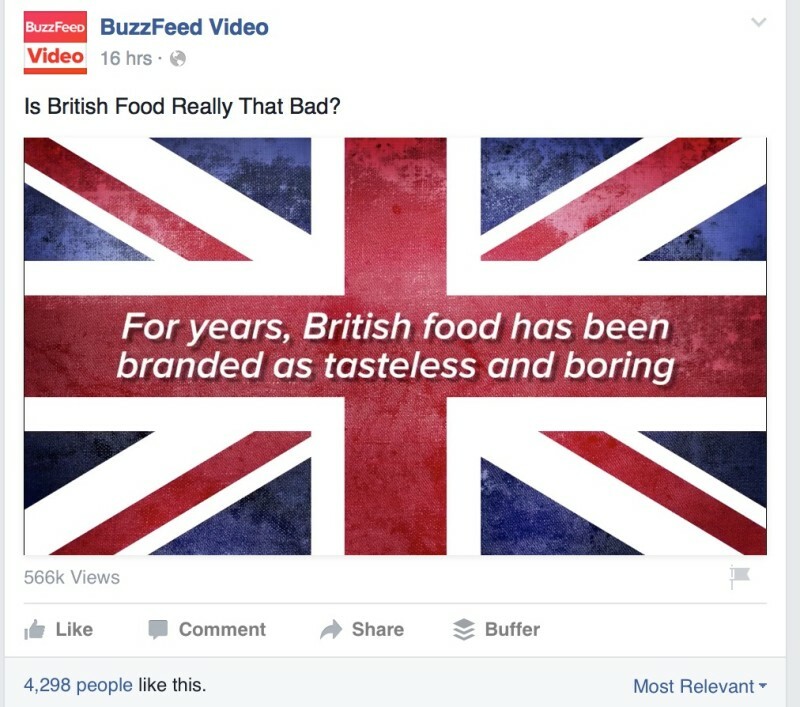 Are you moving your audience emotionally? 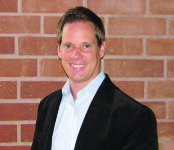 Are you offering a fascinating insight? 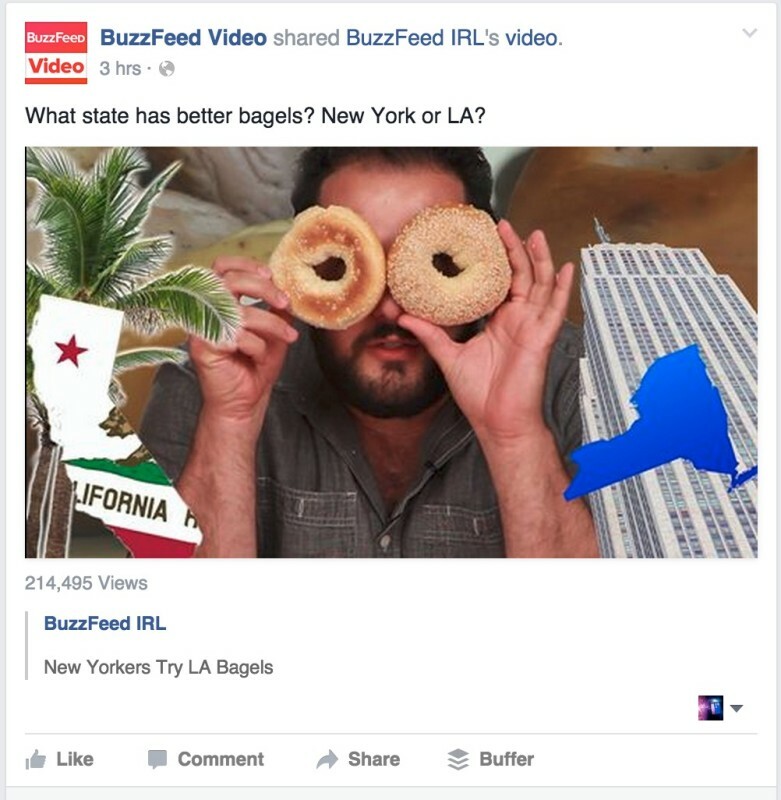 Providing a tease or information about the video can also help stop viewers as they scroll through their feed. 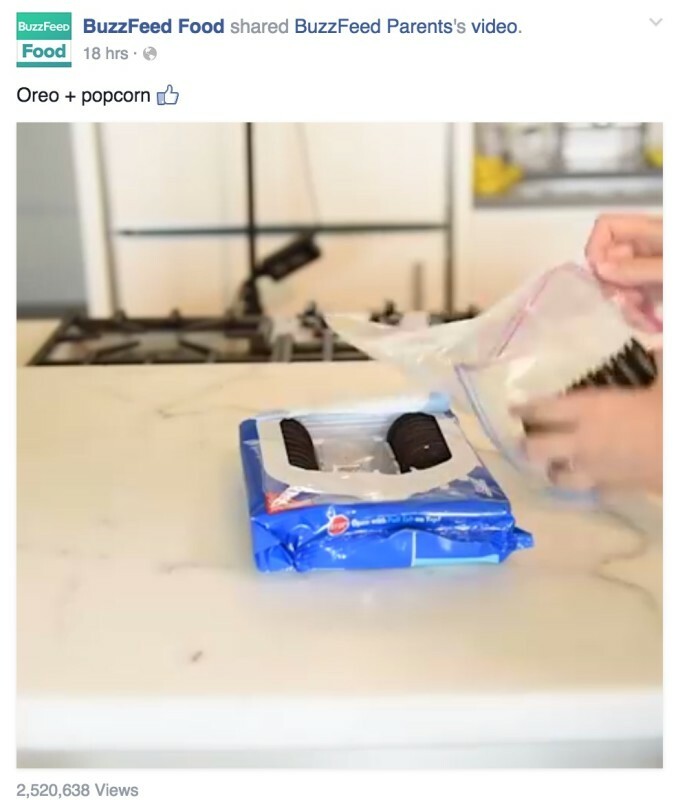 Facebook recommends “pulling out a key quote or moment from the video as the text component of your post” in order to set up the expectations of what will be seen in the video.